Who doesn't love an iPhone? It's where we live our lives. 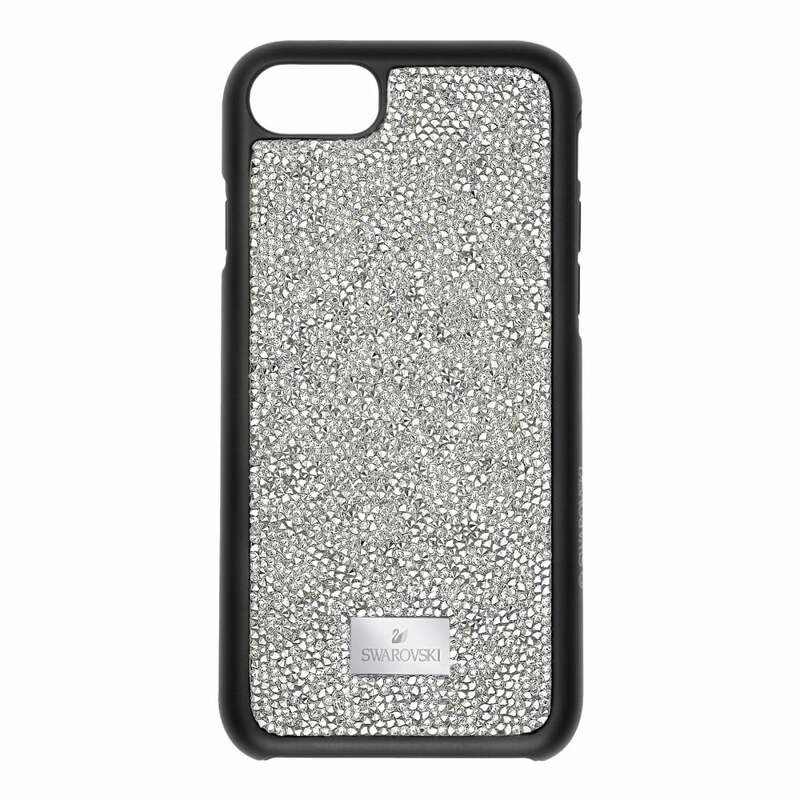 With this beautiful case, your precious iPhone will be kept safe and secure. The bumper edges are great at protecting the iPhone from bounces and bangs. We adore the reverse which is covered in sparkling crystal rocks, adding a luxurious glamour with a rock chick edge At the base, there is a small plaque emblazoned with the iconic Swarovski logo.